Eurolec Instrumentation is a market leading manufacturer of portable digital manometers. 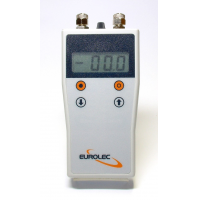 The PC Mano Series manometer is a range of compact, professional, high quality, and lightweight handheld manometer. They are suitable for vacuum, gauge, differential, and absolute pressure measurements. The handheld manometers have a battery that can last up to 350 hours, auto-shutdown, auto-ranging, a backlit display, and a water-resistant screen. 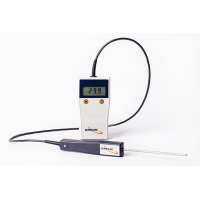 It is the most advanced manometer available. 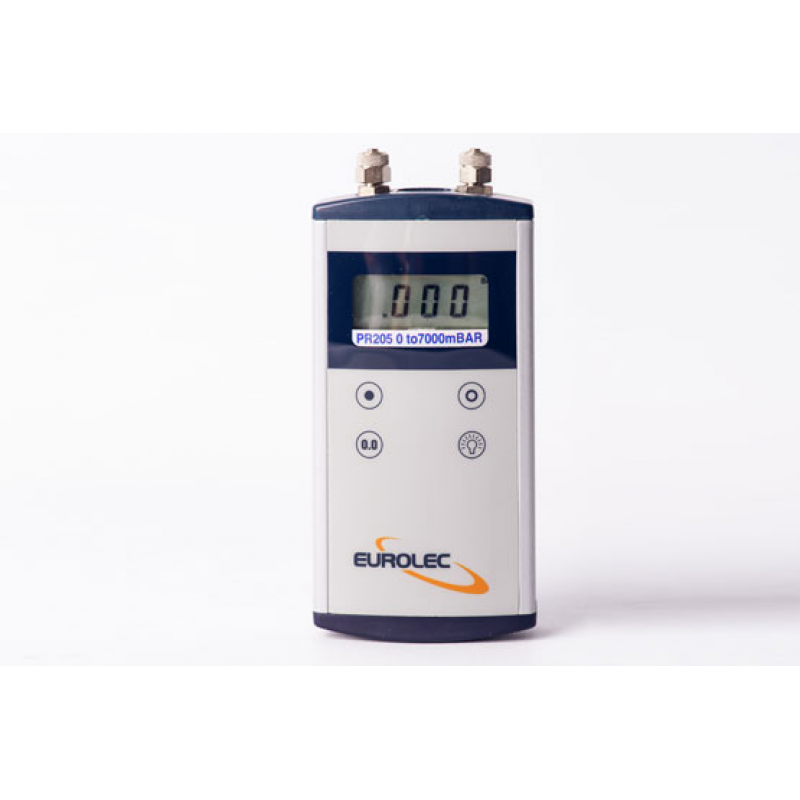 The PC Mano Series covers differential pressure measurements ranging from 0-20mBar to 0-7000mBar (7Bar). 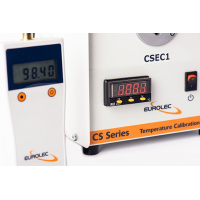 This makes them ideal for a range of applications, including tank level measurements, HVAC, measuring gas flow, process industry pressure measurements, air flow, and clean rooms. Each device comes with a two-year warranty. 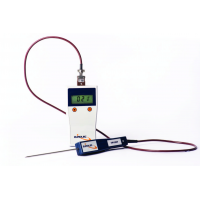 Wide range A variety of professional, compact, and lightweight thermometers and probes provide features useful for many different applications. A hygienic surface makes it ideal for food manufacturing, HACCP compliance, and pharmaceutical and laboratory environments. Long battery life It can last up to 350 hours, and can enable auto-shutdown to conserve battery life. Auto-ranging It can change the settings itself which means the user does not need to do it manually. Backlit display A simple-to-use display makes it suitable for all environments, situations, and applications. It also saves power. It is small and compact at 137mm x 69mm x 27mm. 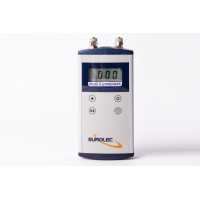 Wide range of pressure measurements A differential pressure range covering 0 - 20mBar up to 0 - 7000mBar (7Bar) makes it suitable for a wide range of applications and environments. Guaranteed quality A 2-year warranty guarantees it is a future investment. 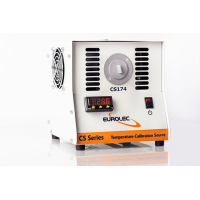 Eurolec Instruments manufactures the PC Mano P1, P2, P3, P4, P5, and P6. System calibration certificates traceable to NPL (UK). Pressure pump, hose, and T piece for calibration purposes. THCC executive style carrying case. THCCS carrying pouch with belt clip.